The whole town gets involved! 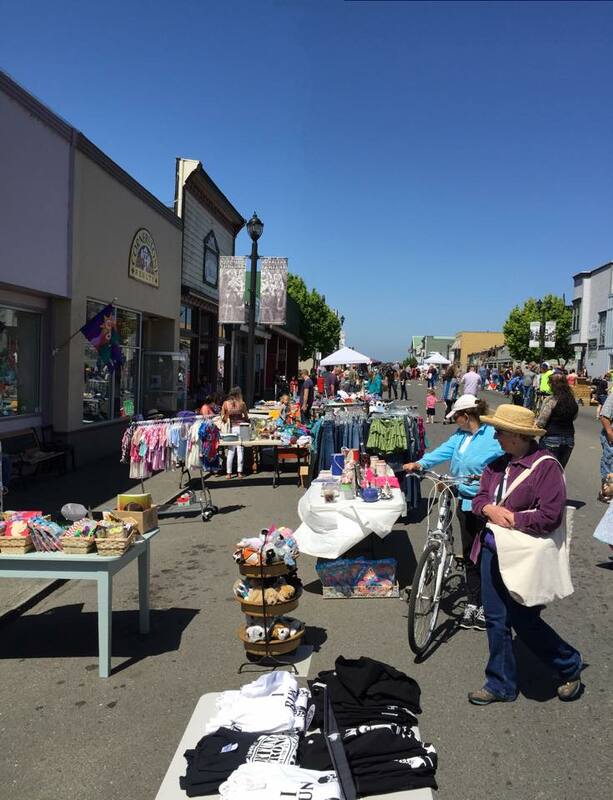 Fortuna's city wide yard sale is the first Saturday of June. The best way to sell your items is to rent a space on Main Street in Downtown Fortuna where crowds start to arrive early and leave with arm loads! Get updated information on our Facebook event!